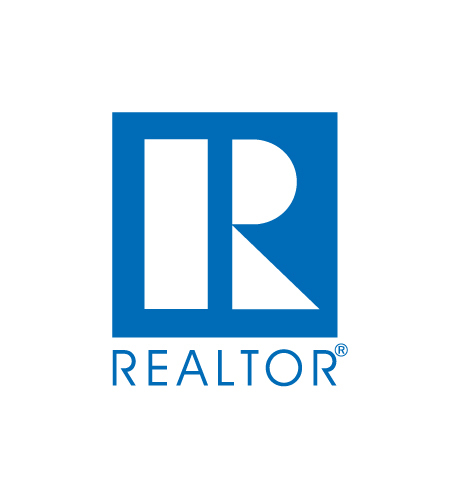 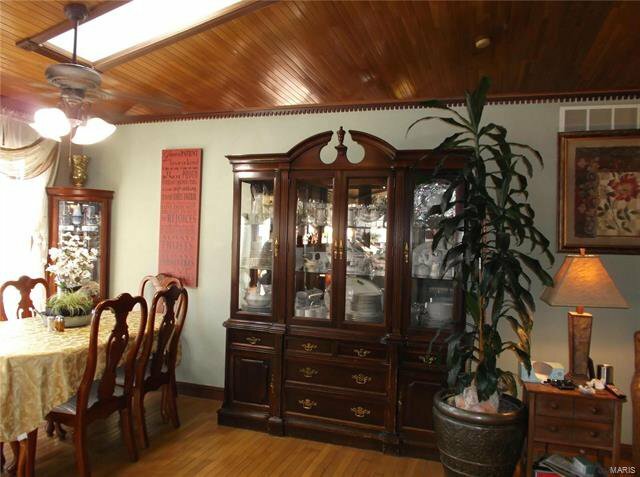 OPEN HOUSE SUNDAY 4/28 1-3 PM HIDDEN TREASURE! 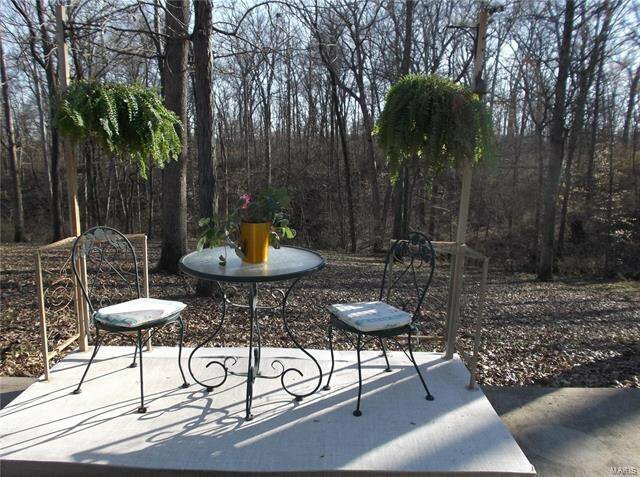 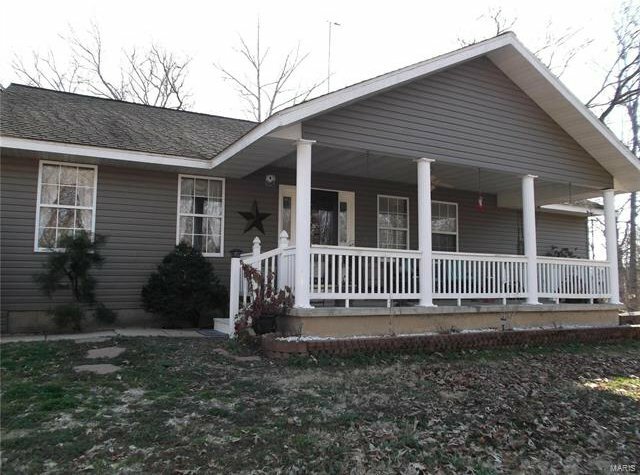 This custom built 4 bed 3 bath home is tucked away on 10.2 acres of heavily wooded property with a tranquil creek running through it. 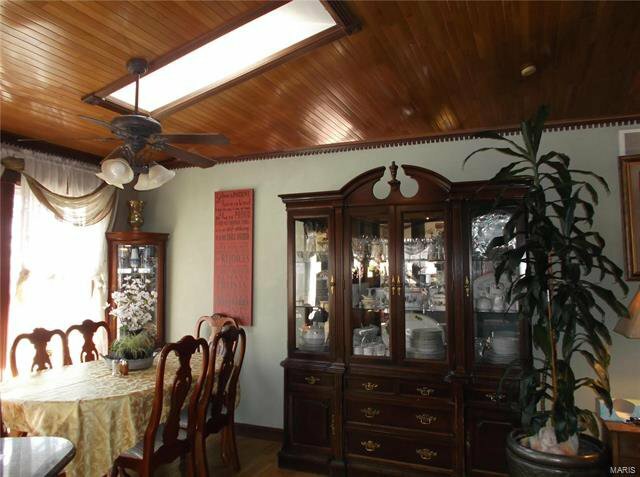 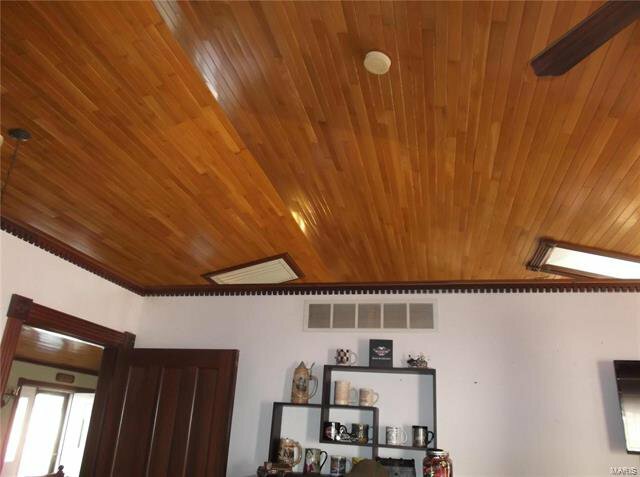 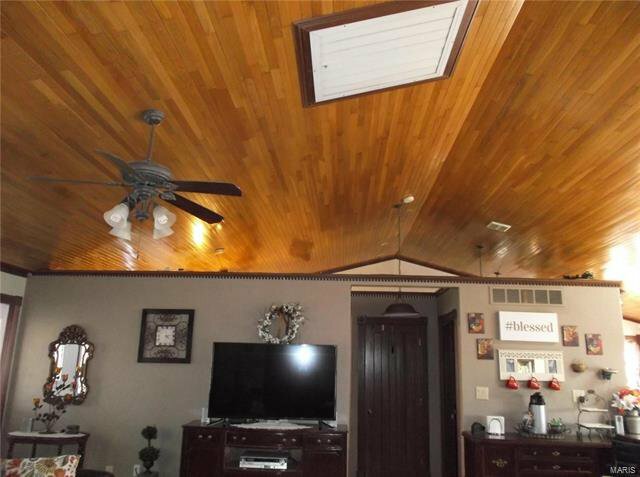 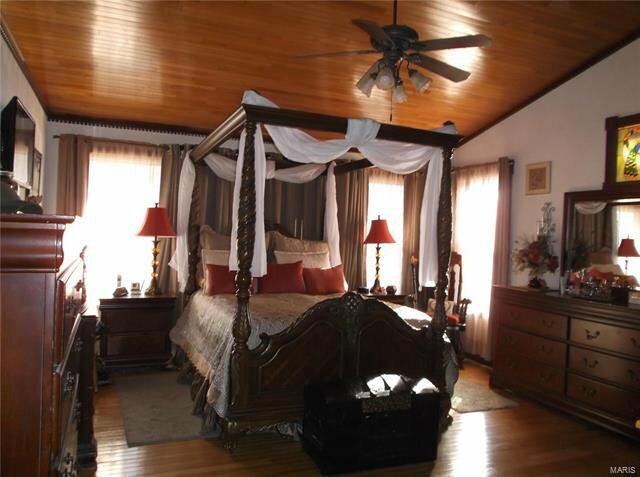 It features 3/4" thick oak hardwood on the floors & ceiling on the main floor with decorative trim on the top of the floating walls throughout the main floor. 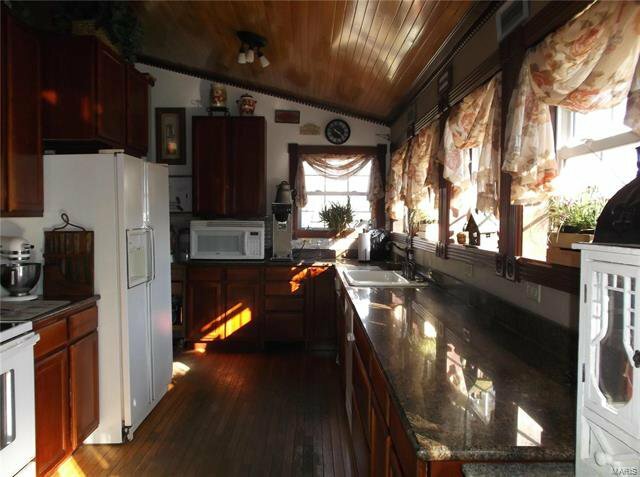 The kitchen has approx. 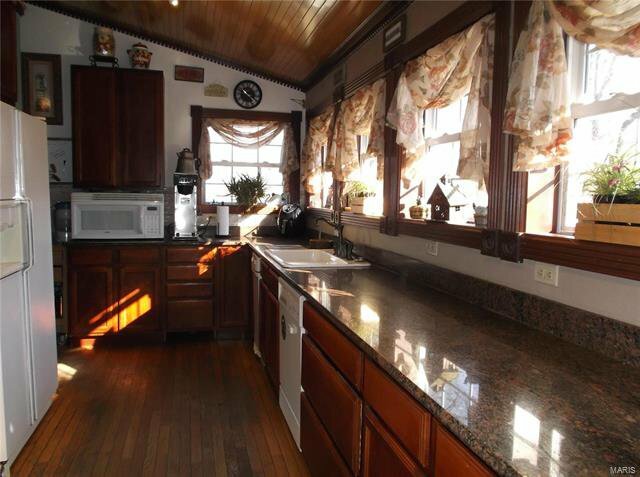 38' of granite counter tops & breakfast bar. 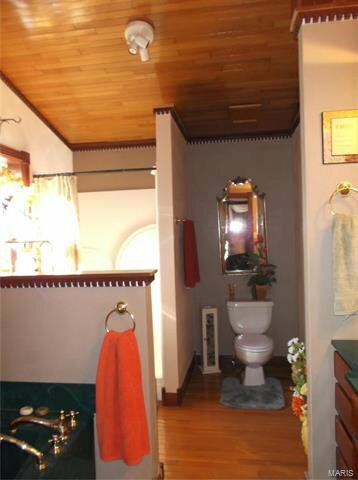 Walls are 8" thick. 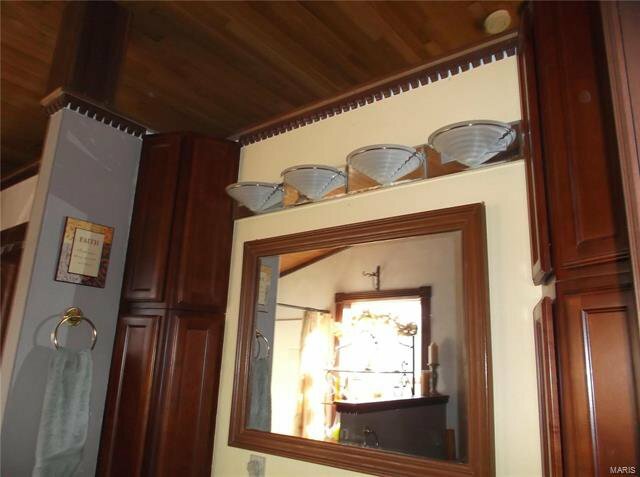 The electric budget billing is $86.00 per month. 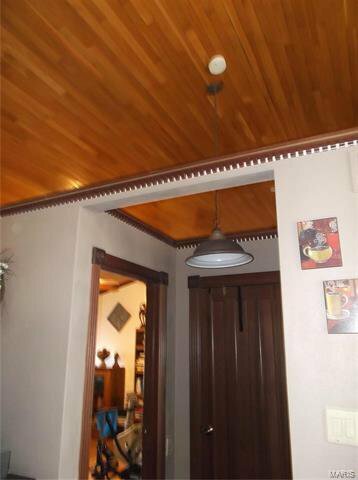 Furnace runs on propane. 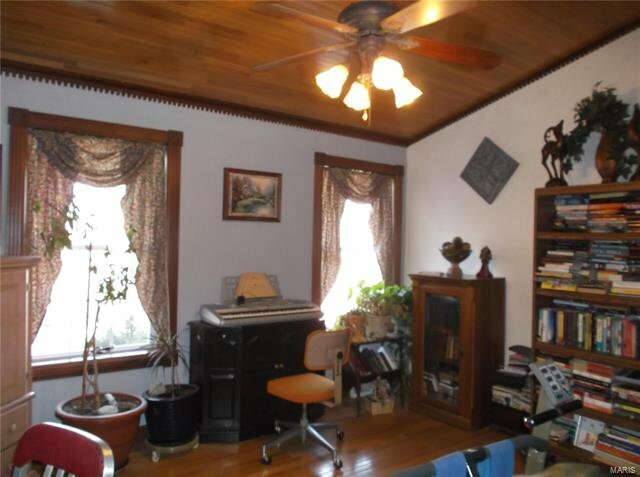 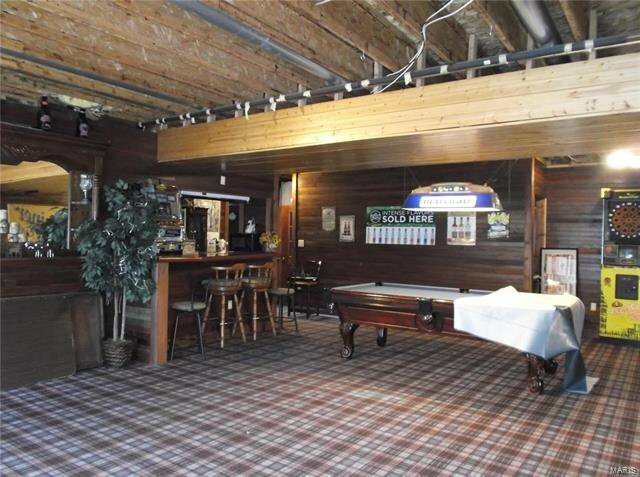 There are 9' ceilings and 10" poured walls in the basement with all the entertainment you could need. 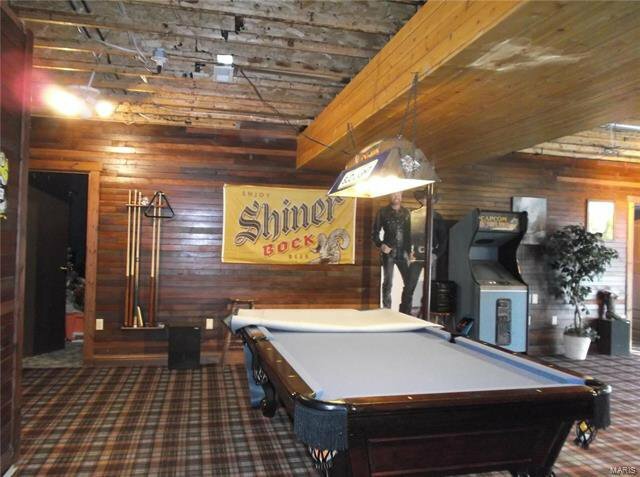 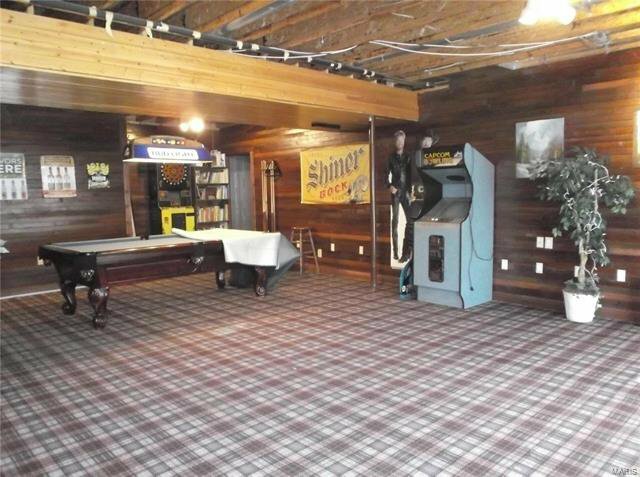 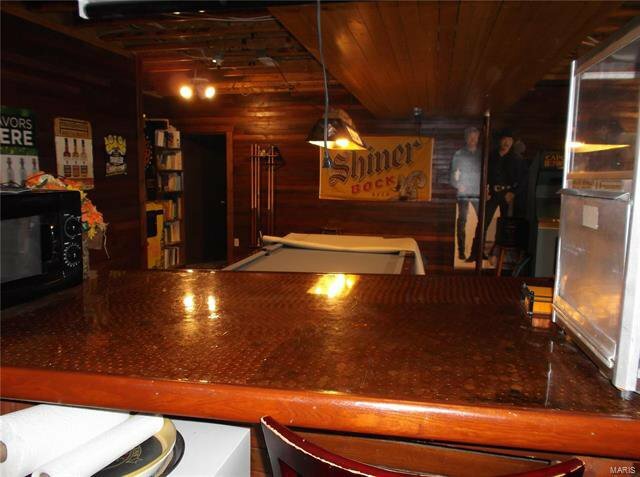 Seller is leaving the pool table, bowling & dart games. 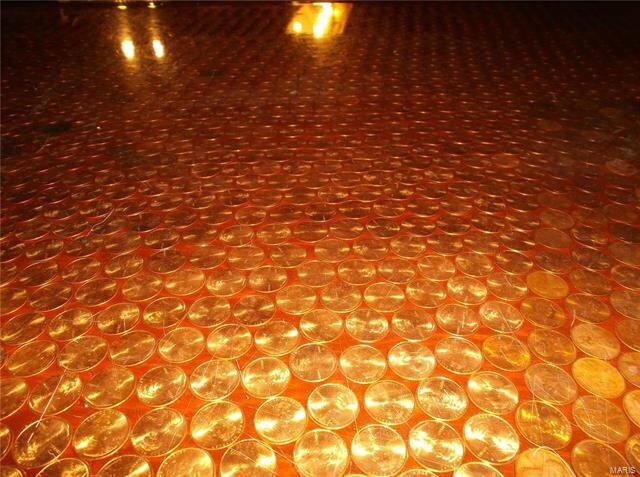 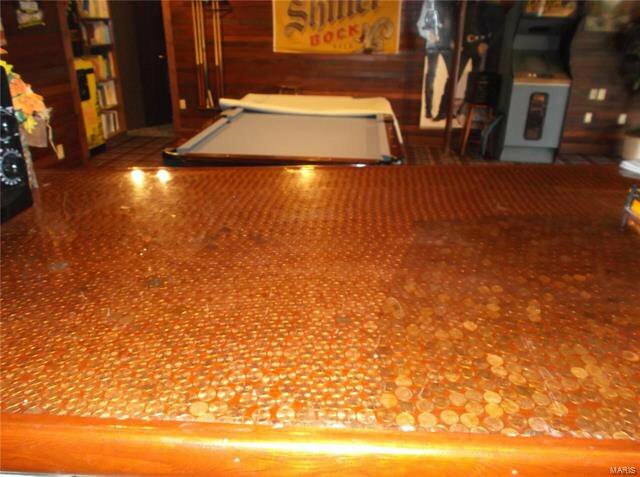 The bar is inlaid with pennies. 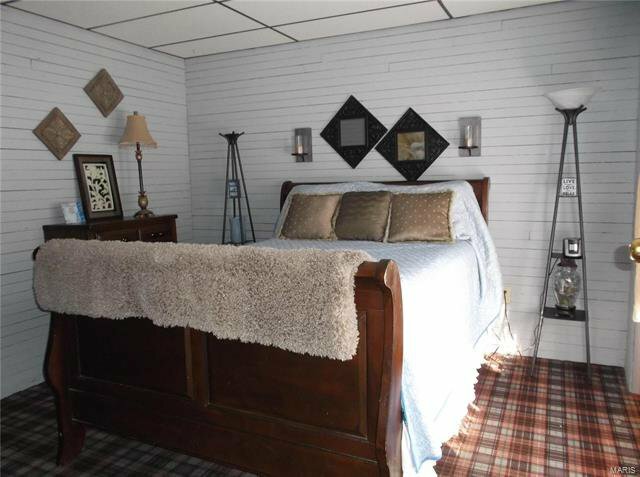 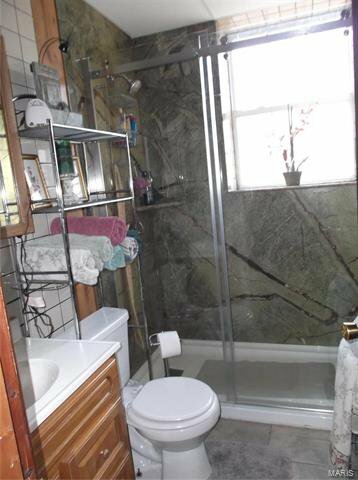 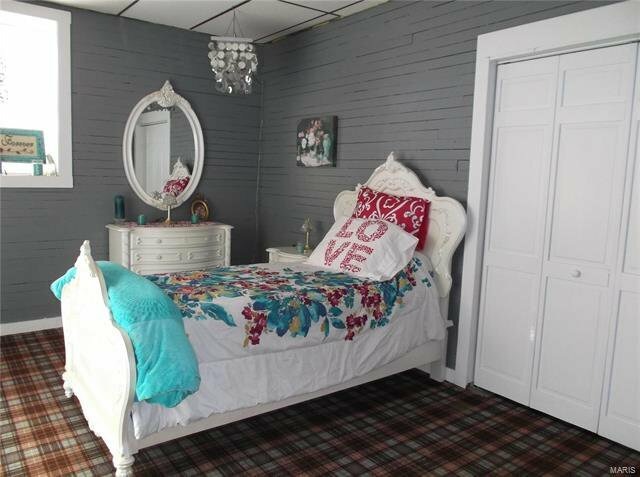 A full bath, two bedrooms, craft room, & laundry room set up for 2 sets of washers & dryers are on lower level. 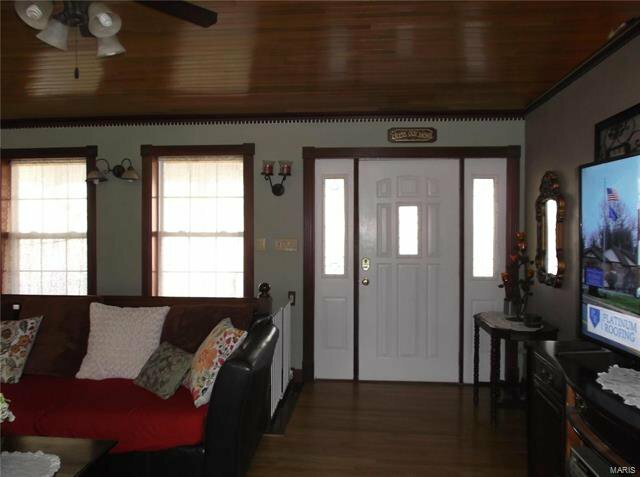 The home is plumbed for central vac, has an attic fan, 4 walk in closets and 4 sliding glass doors that walk out to patio and deck & a shed with a deer cooler attached that will stay. 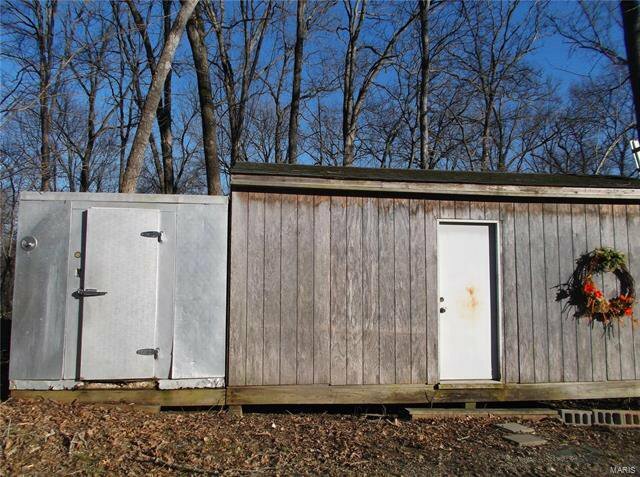 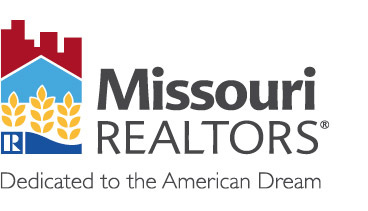 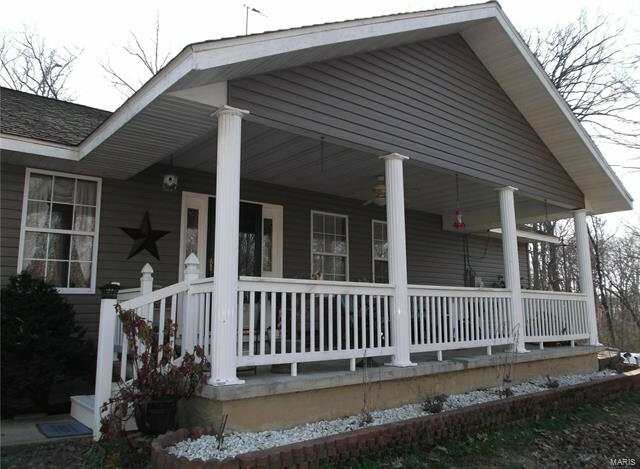 Listing courtesy of Hometown Realty Unlimited Inc.